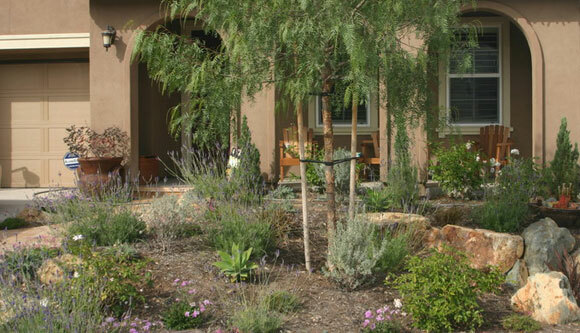 Nectar Spaces will meet with you at your home and discuss your overall landscape vision for plating areas and what plants will be best for your style and planting zone. 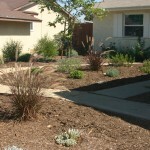 We will determine what will remain from your current landscape and what will be removed or refreshed. 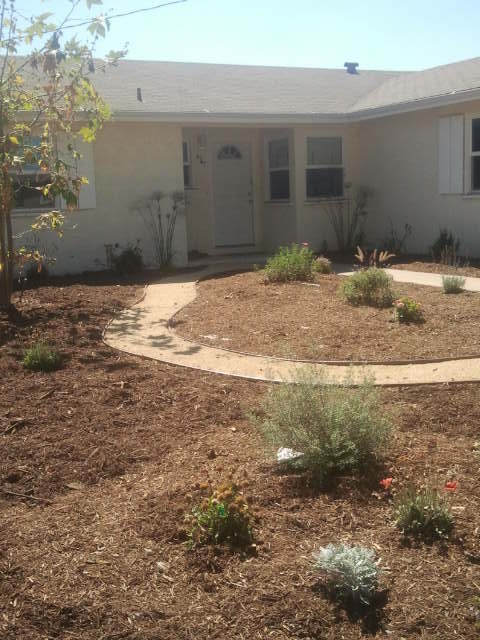 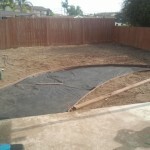 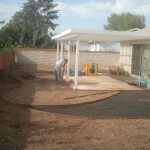 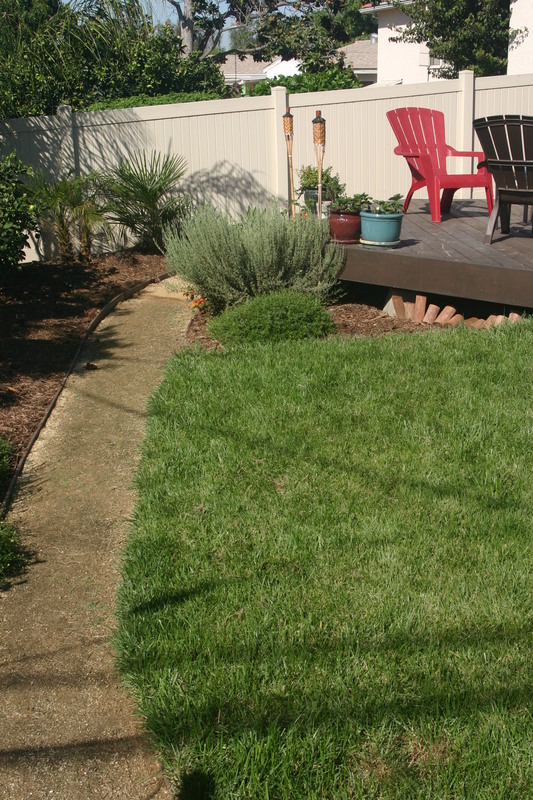 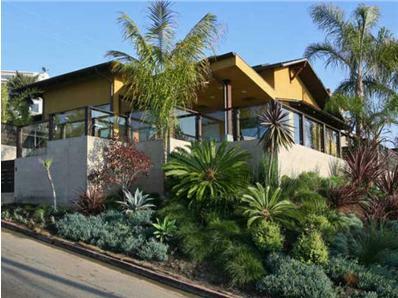 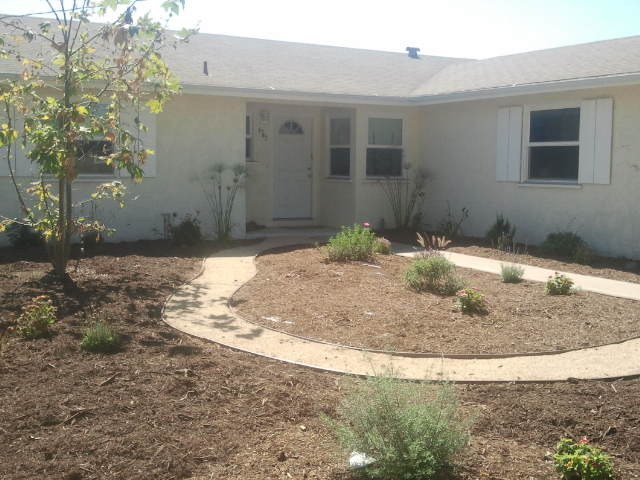 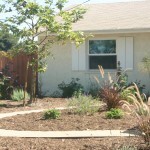 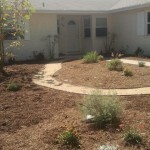 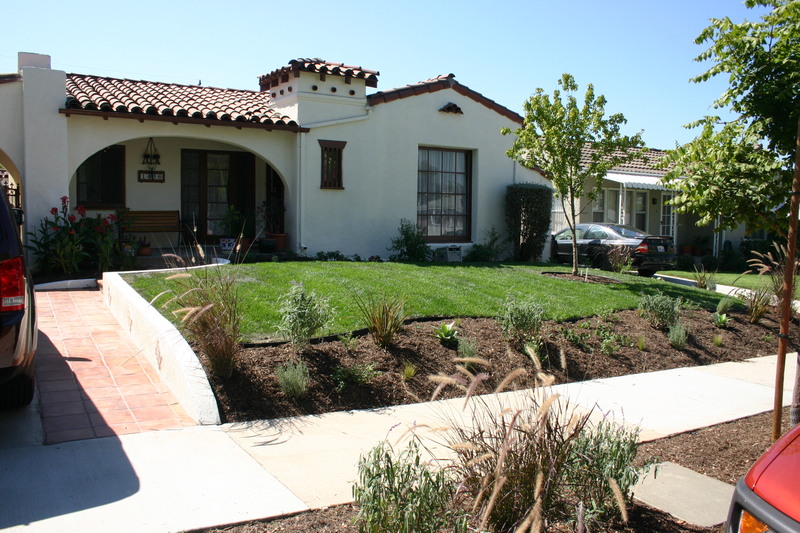 What Does a $900 Landscape Makeover Entail? 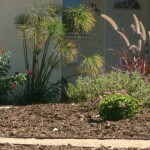 Out-dated or unhealthy plants will be removed and taken away for recycling. 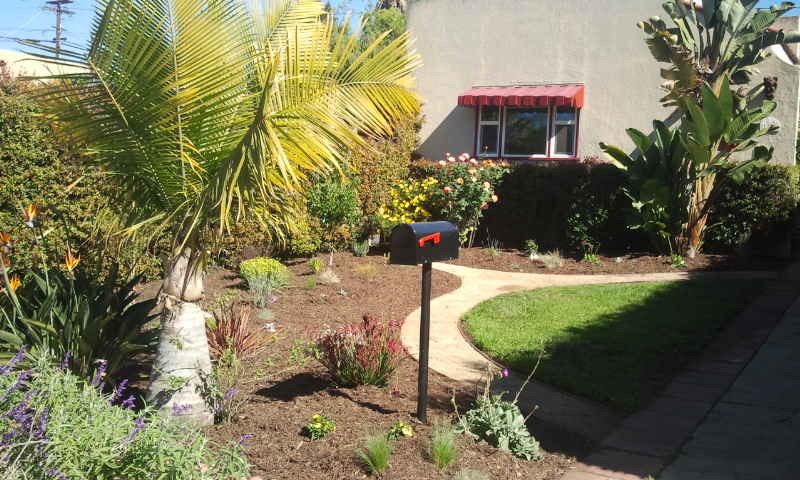 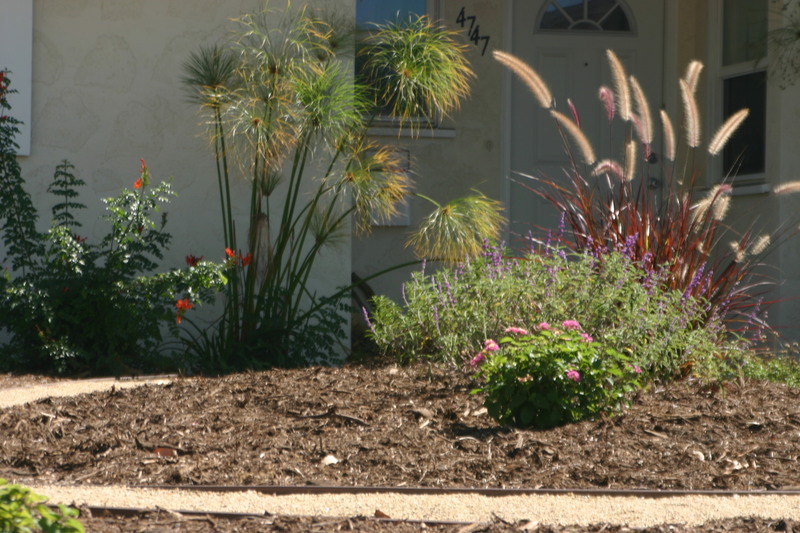 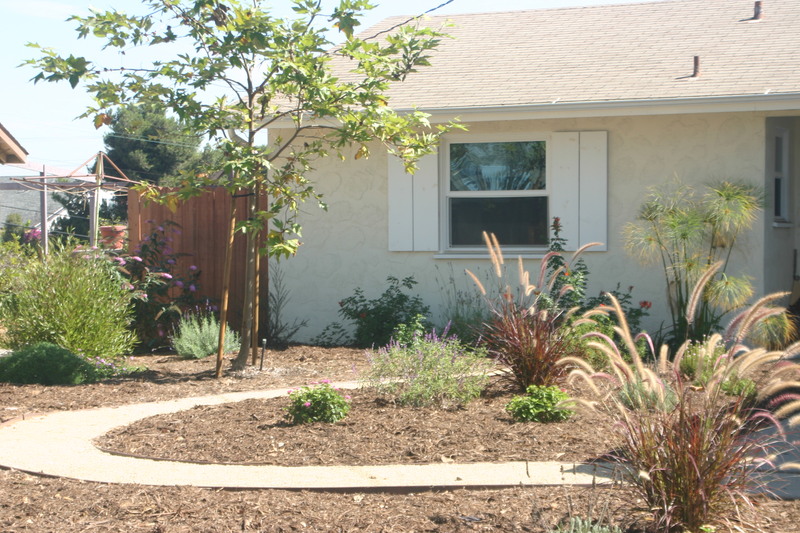 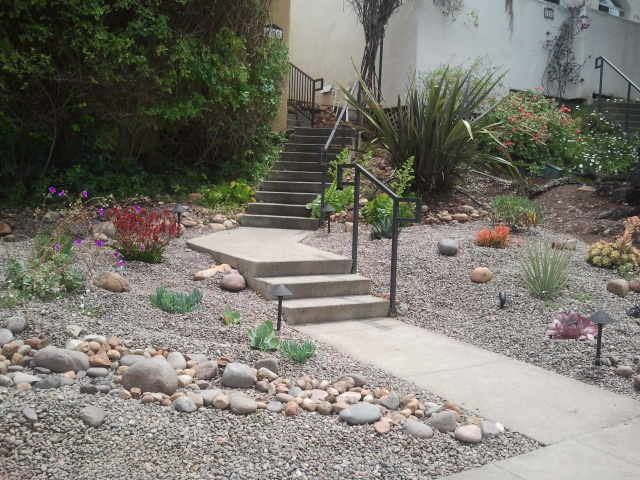 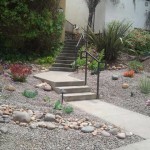 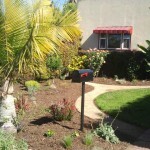 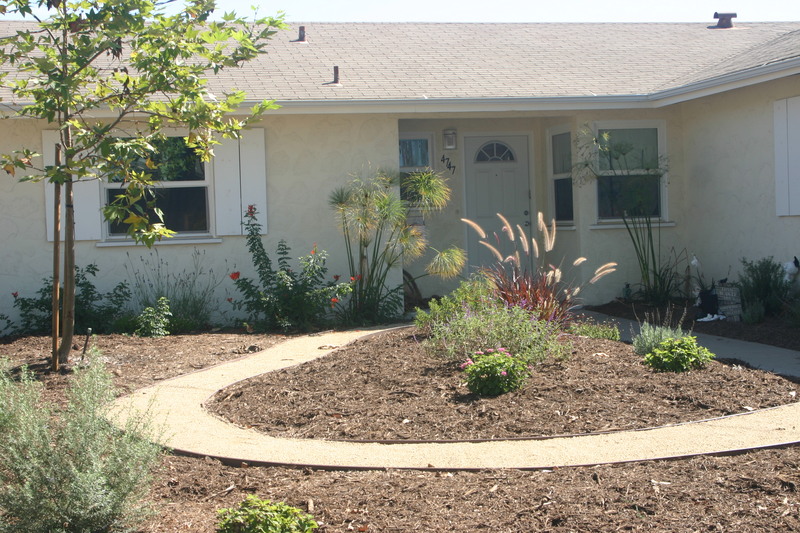 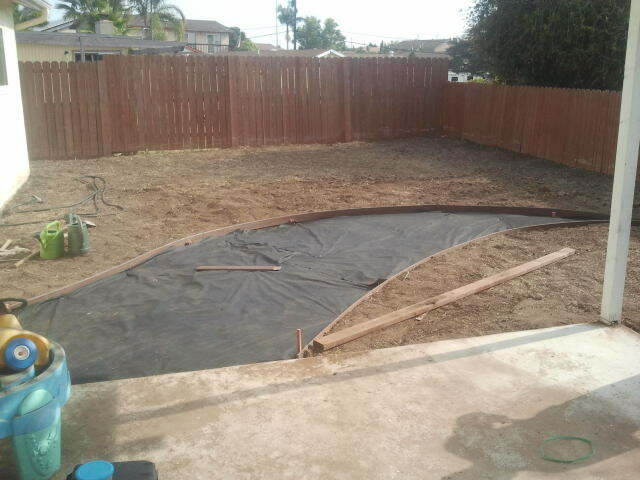 Once the area is ready for planting Nectar Spaces will obtain your new plants from local San Diego nurseries. 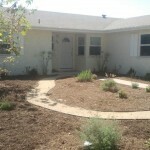 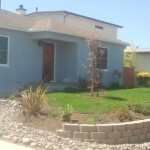 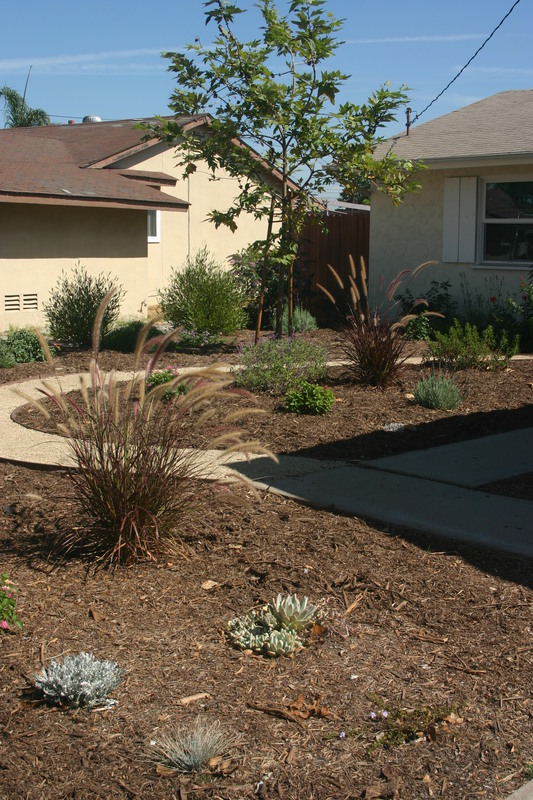 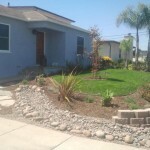 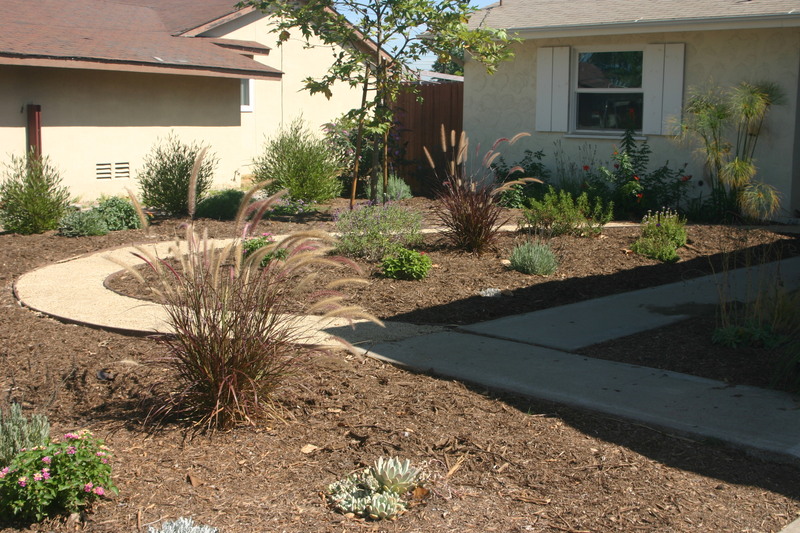 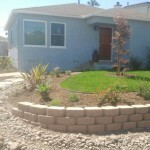 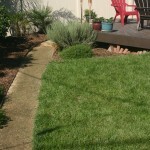 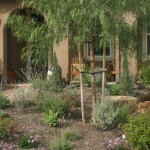 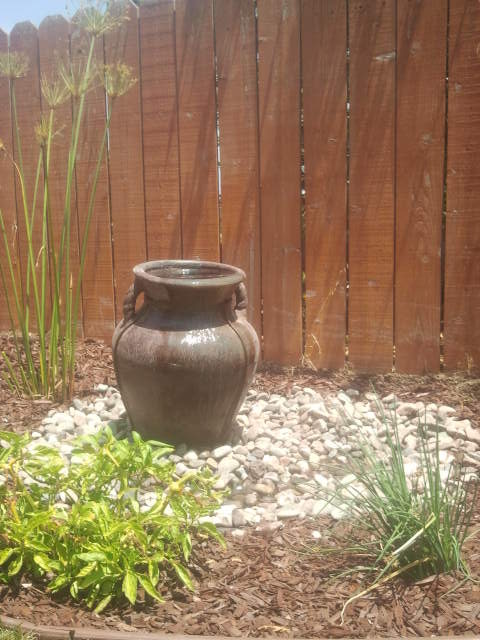 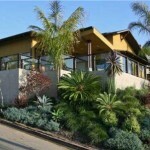 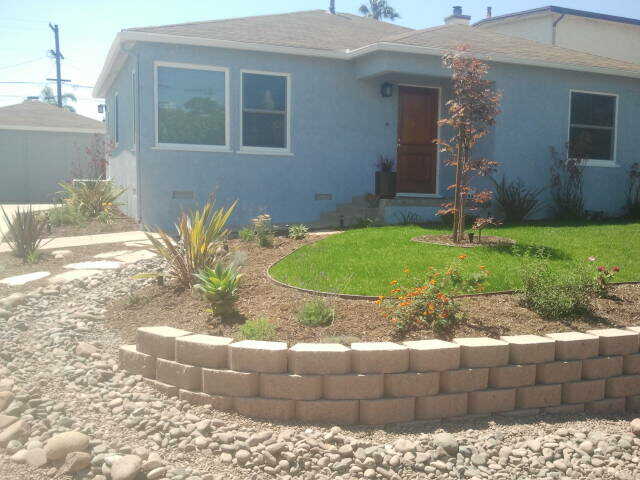 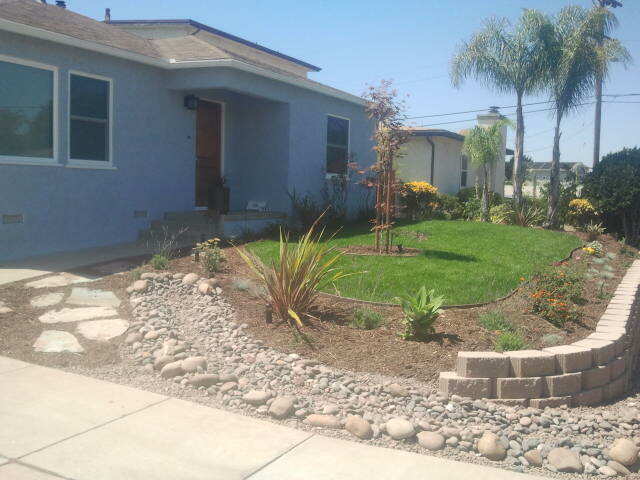 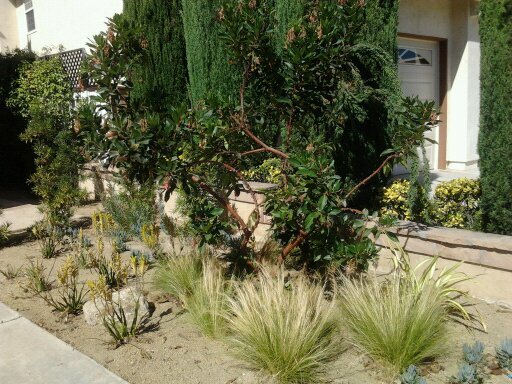 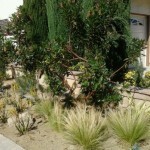 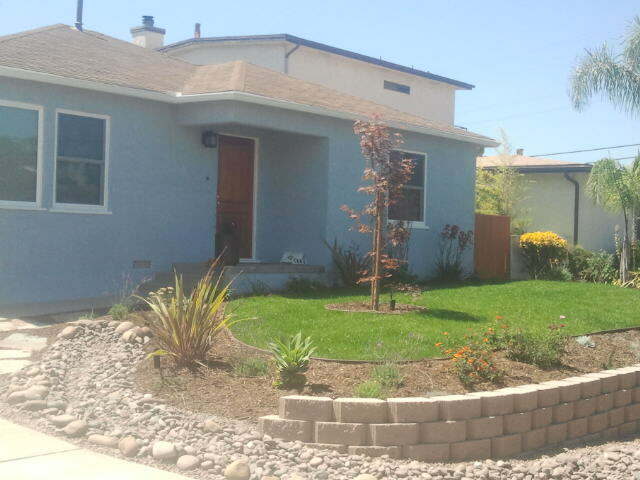 The the Landscape Makeover Special includes +/- 30 1 to 5 gallon sized plants. 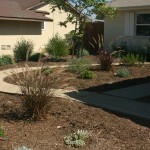 These will soon fill your spaces and once established provide years of low-water & butterfly bringing beauty. 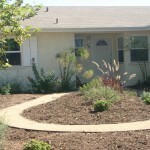 You can take cuttings and make arrangements or simply enjoy the new curb appeal! 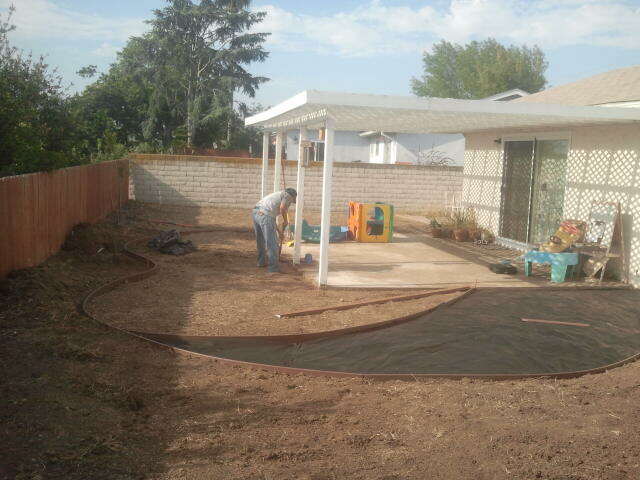 We will then make sprinkler adjustments as appropriate and viola! 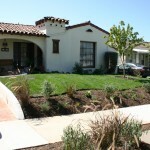 You’ve also increased the value you of your property in less than two days! 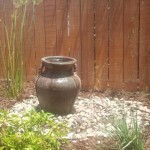 $900 price is typical of most, average size yards or planters.